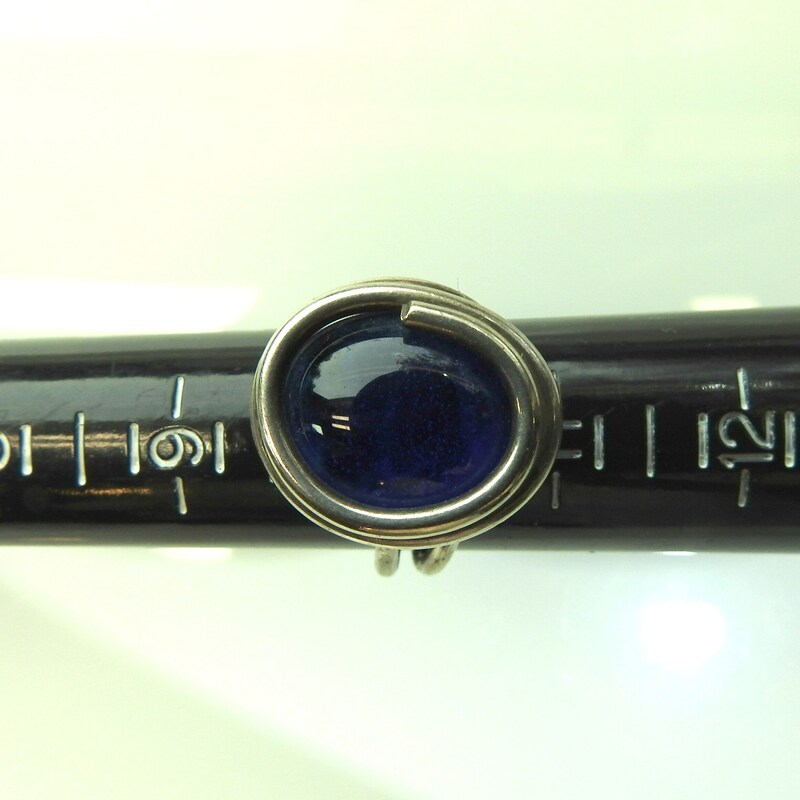 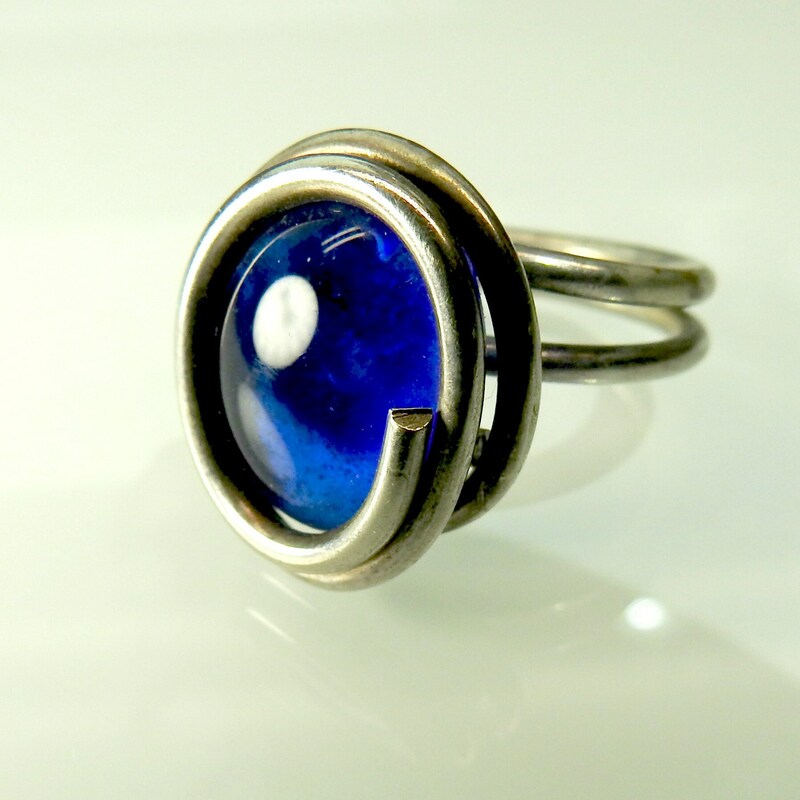 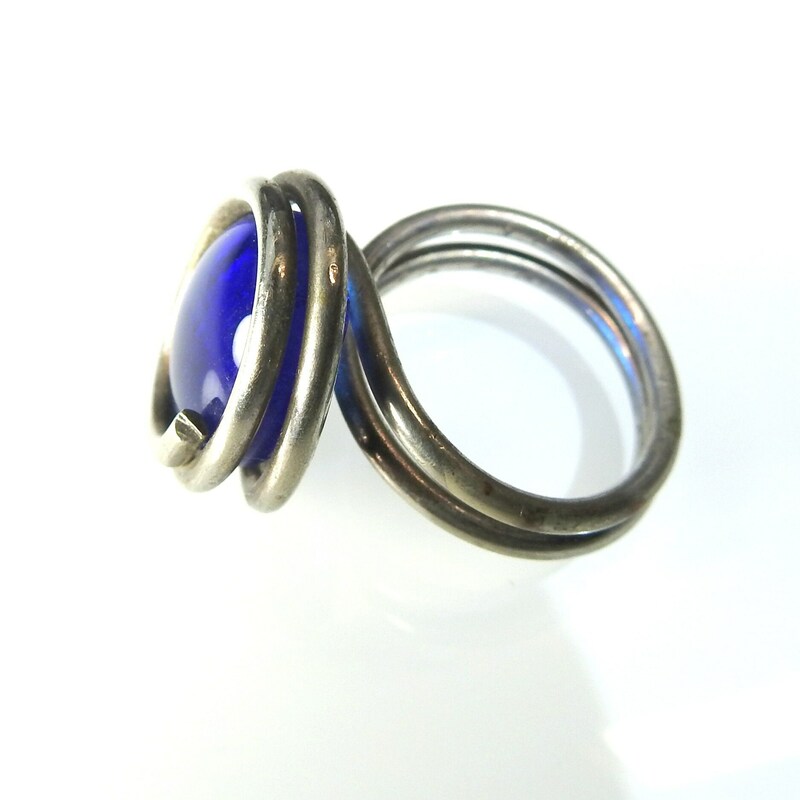 This royal blue ring for women is the perfect piece of jewelry for any outfit. 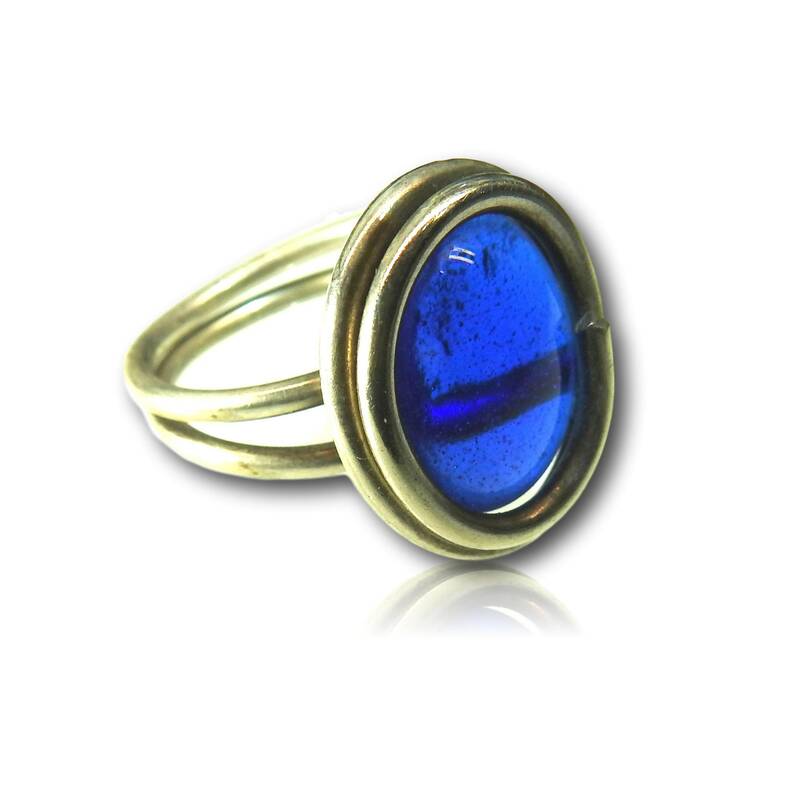 Made from a simple glass cabochon surrounded by a nest of metal, this bright boho ring is a pure joy to have for this summer! 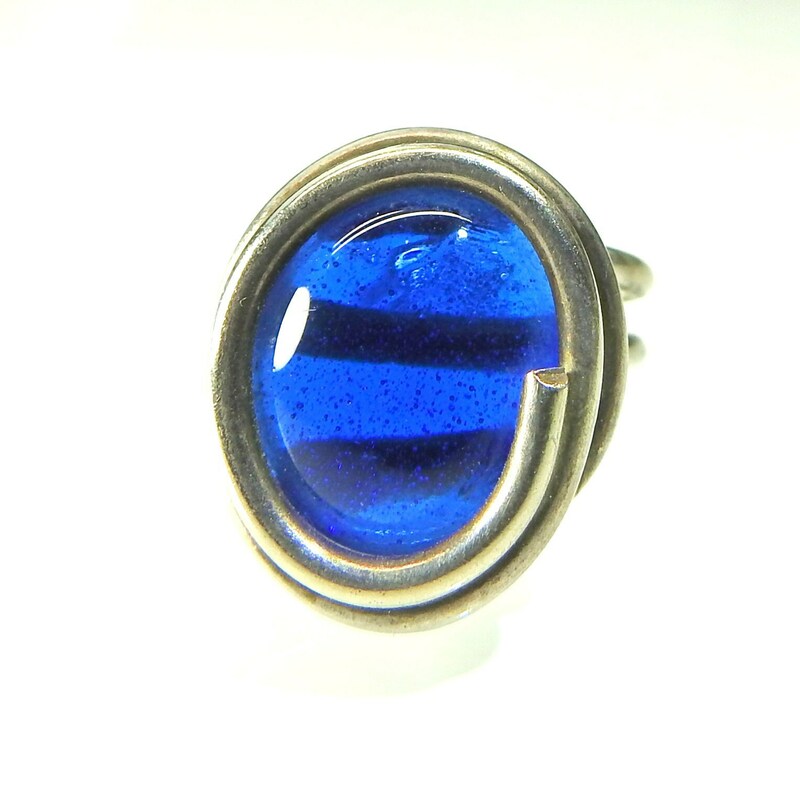 • Color: Royal blue ring. 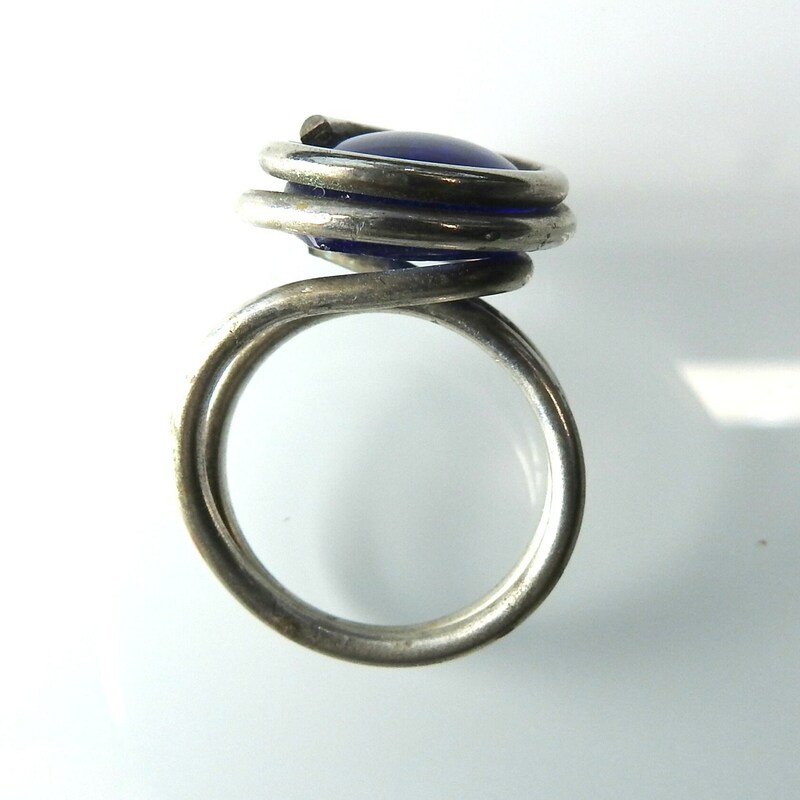 • Style: bohemian jewellery, boho ring. 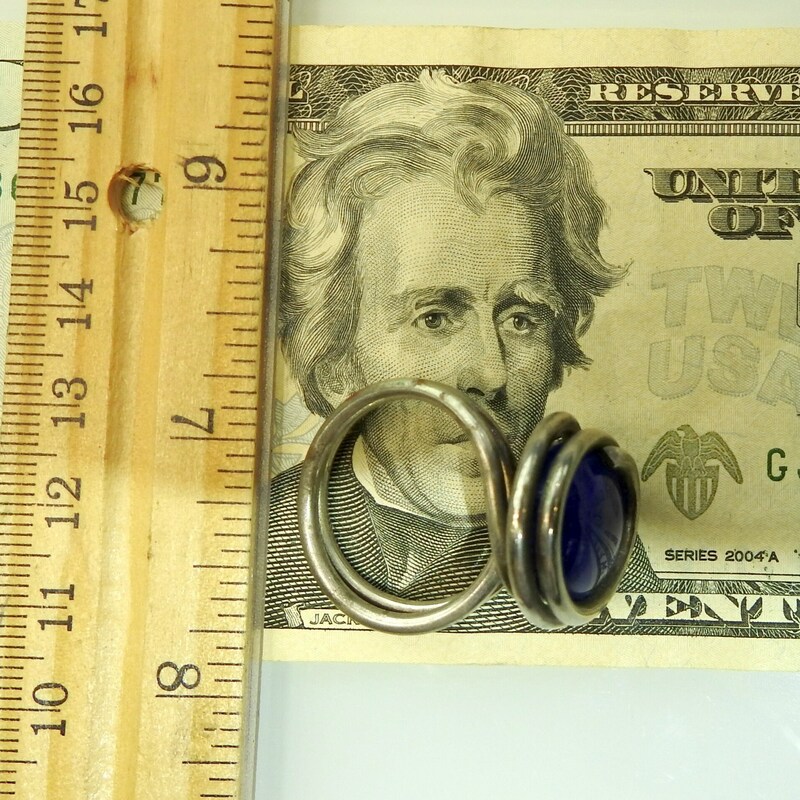 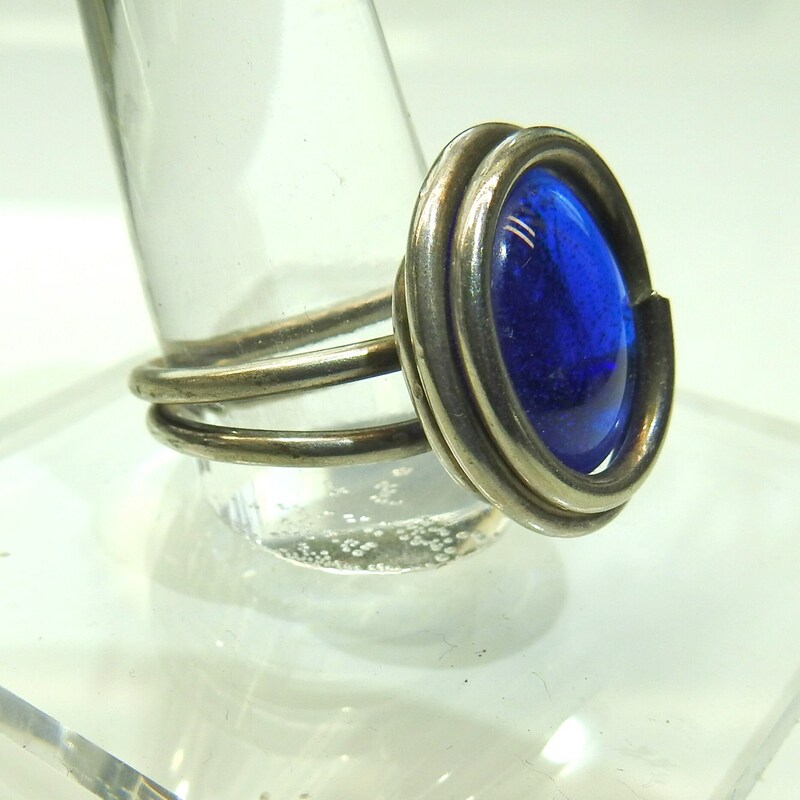 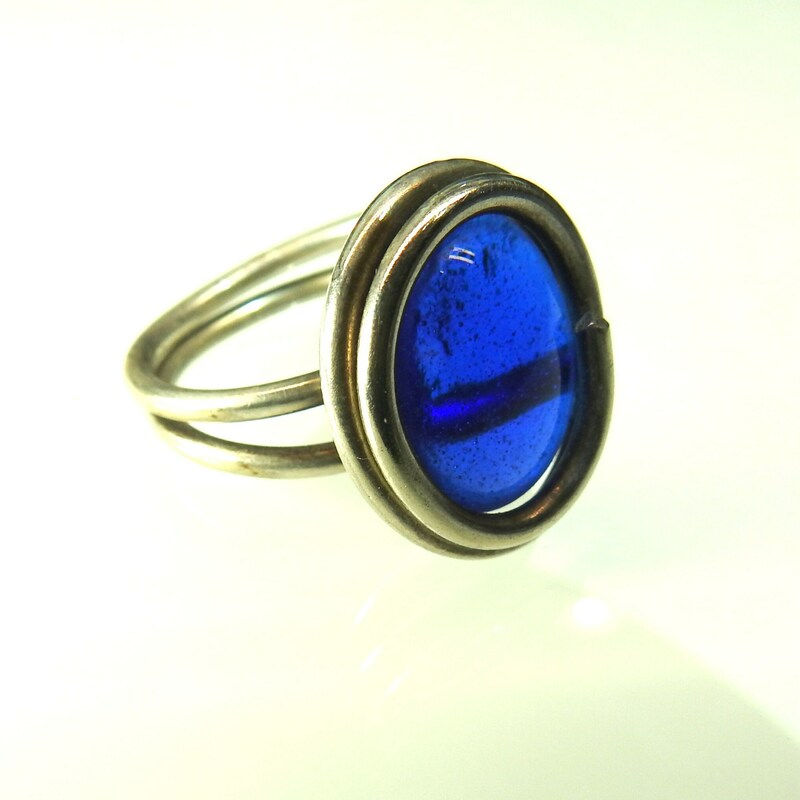 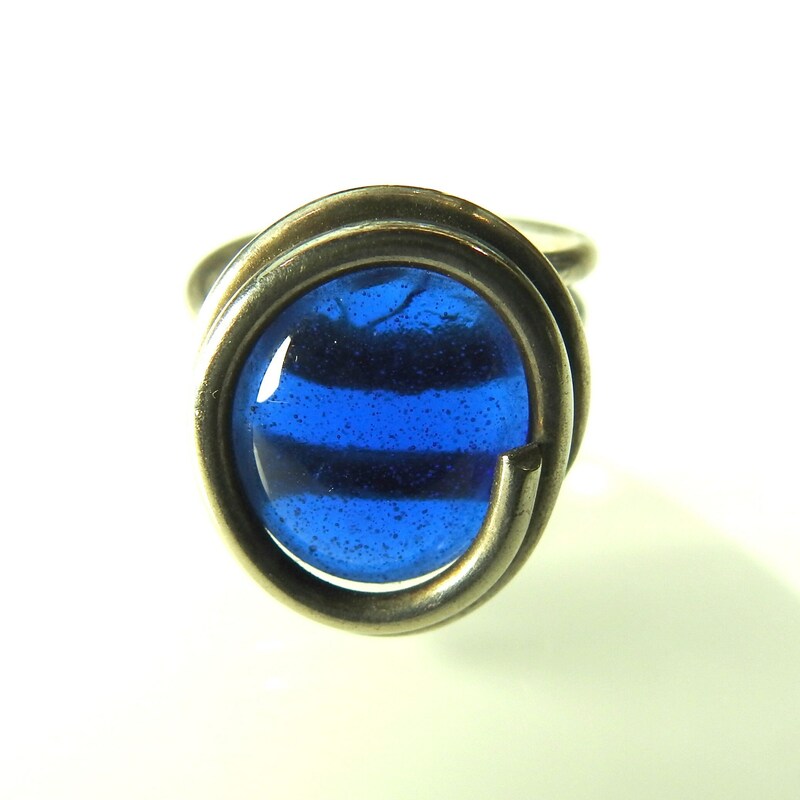 Thank you for exploring my boutique and this royal blue ring for women.